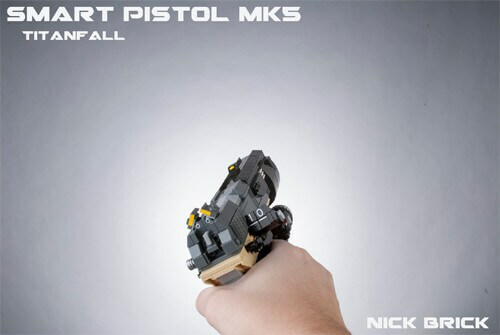 Lego creator Nick Brick is at it again, this time with his life size replica of Titanfall’s “Smart Pistol MK5″. Check out his photo gallery and video for this amazing recreation of Titanfall’s new sidearm. 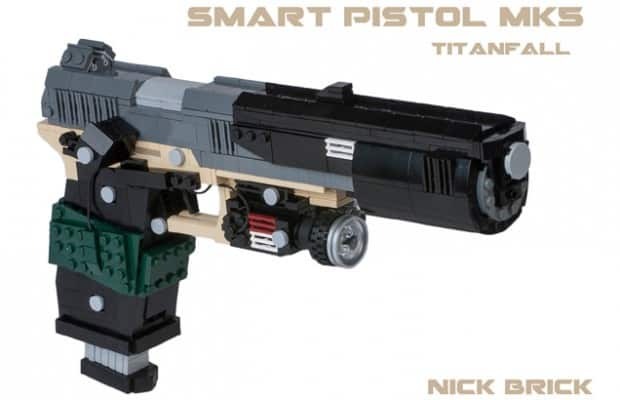 And in case you missed it, Nick also recreated Titanfall’s R-101C assault rifle and miniature Atlas Titan.